1. Click: INSTRUCTIONS on how to prepare a sketch to bring to “The Path of Us” Connect the Dots on April 11, 2019. 2. 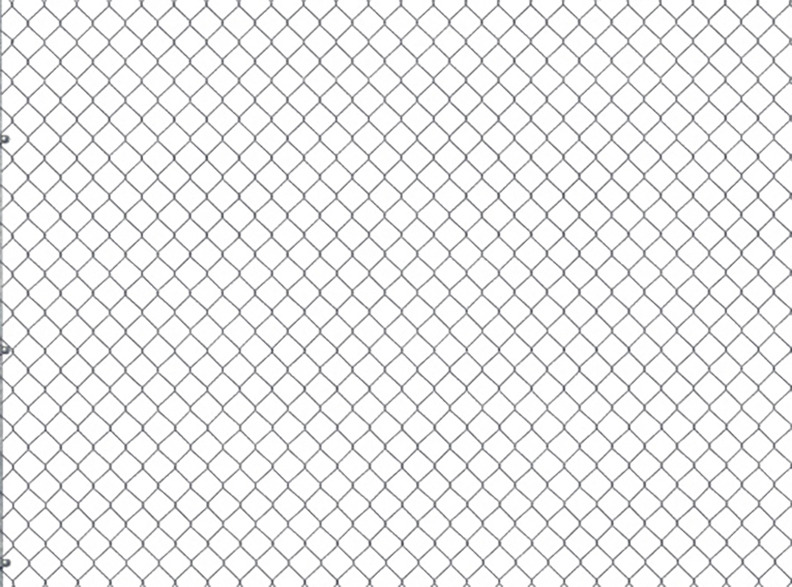 Click: FENCE GRID SHEET to use to design your fence weaving. Bring with you on the 11th.